My/Mo Shines in STAR Magazine! Treat Yourself! 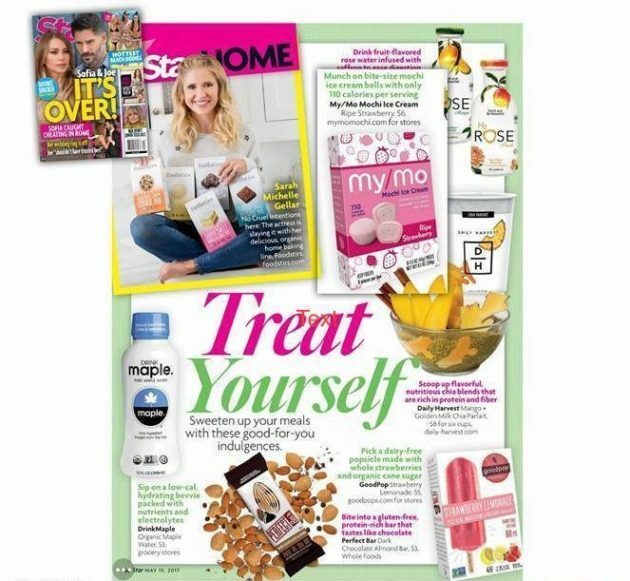 My/Mo Ripe Strawberry was featured in STAR Magazine. With only 110 calories per bite, My/Mo is the perfect snack for any place, any time. Life is Sweet!